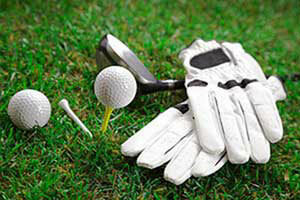 Remember the sixties? Were you from that era? 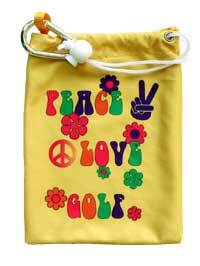 Our Peace & Love themed golf tee bag captures the memories of that time in history.